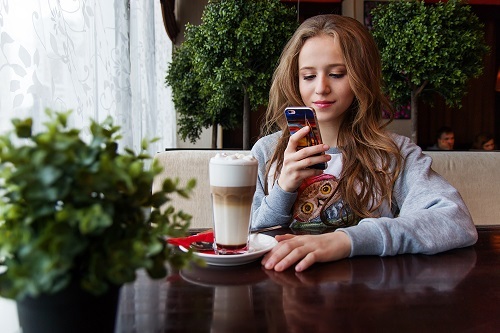 With so many social media options available to promote new television programmes, production companies are often spoilt for choice when it comes to finding social platforms to connect with their fans. It’s only to be expected that Facebook and Twitter should be employed in the promotion of products, including TV shows and movies. However, when it comes to the other platforms, Instagram is the clear front-runner for promoting television programmes. Here we’ll look at what the benefits of using Instagram are, how various programmes and production companies are already using the platform, and the kinds of strategies you can employ to make Instagram work for you. 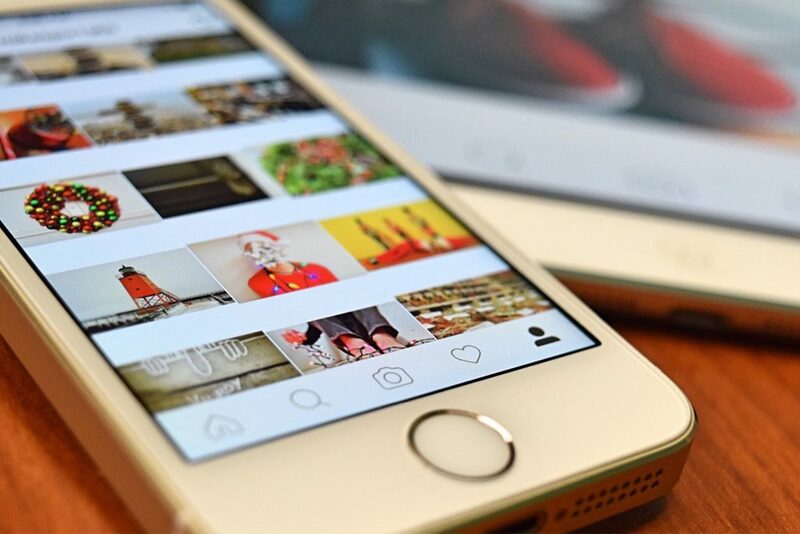 It’s worth noting that Instagram is by far the largest photo-sharing platform with 700million daily users, over double that of its closest competitor, Snapchat. Of these, around 68% are female, not a figure to be scoffed at! Instagram also has a predominantly youthful audience with around 60% of under-30s using the platform, while much smaller proportions of age groups over 30 use the app. This is in direct contrast to Facebook and Twitter whose platforms are used by a much more balanced spread of age ranges. But while Instagram might not have the widest audience, it definitely has one of the biggest. Around 700million people use Instagram compared to only 328million on Twitter. If you can tap into this huge group of people, it’s definitely worth it! Behind-the-scenes content – This can be of huge importance when promoting a television series, especially with ongoing drama, as it provides a bridge to viewers between series of the show, teasing fans with hints about what’s to come, while also sharing a sense of fun and camaraderie with the actors and creatives behind the show. Something different – As Instagram‘s audience is generally younger than other platforms’, there’s a huge opportunity for posting quirky and ‘unpolished’ content to create a sense of fun and immediacy, dispensing with Facebook and Twitter’s more professional approach. Reminders – Poldark uses Instagram is to recap and review the episodes of the series or even specific scenes as they air, providing a community hub for fans of the show to react and share their thoughts on the series. It is worth noting that taking this approach might require occasional reviews of comments and reactions, particularly if an especially divisive episode of the programme has just aired. Fan engagement – Poldark uses their Instagram account as a call to arms for fans, sharing competitions and encouraging fans to vote for the show when they are nominated for awards. This invites fans to take ownership of the programme and share in its success, as well as promoting the show to a wider audience as fans engage with the Instagram content. The second example we’ll be looking at is the official Instagram account for Game Of Thrones. Visual Identity – HBO have built up a unique visual identity for their Game Of Thrones’ Instagram account. They use their own merchandise (the Funko Pop! line) to inject a sense of fun into their brand, deliberately at odds with the programme’s dark tone. 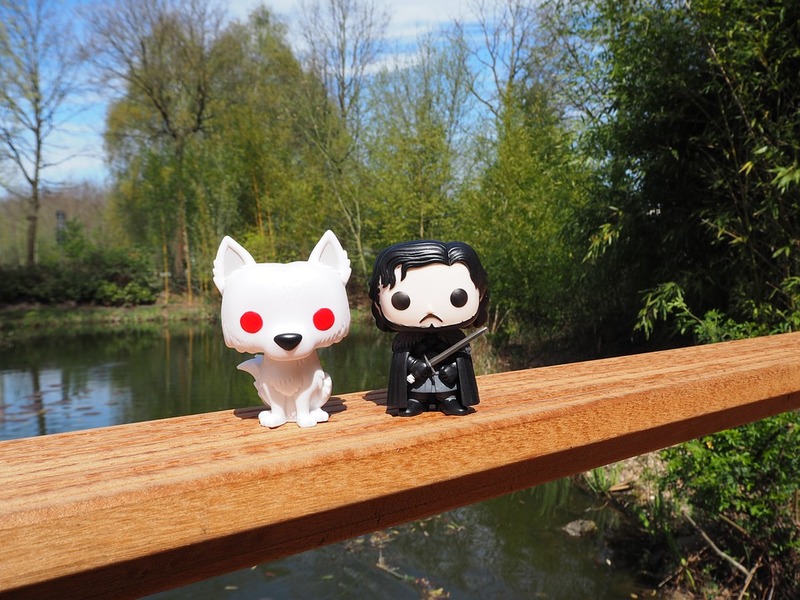 Avoiding Overt Promotion – The Instagram page isn’t specifically promotional in its images, instead it is the captions which point viewers towards events associated with the series. This helps fans to engage in the online buzz around the show without putting off a youthful audience who might be wary of advertising gimmicks! Over the past few years, Netflix has become a huge player in disrupting the television industry. Their use of Instagram to promote their shows has proved just as disruptive. 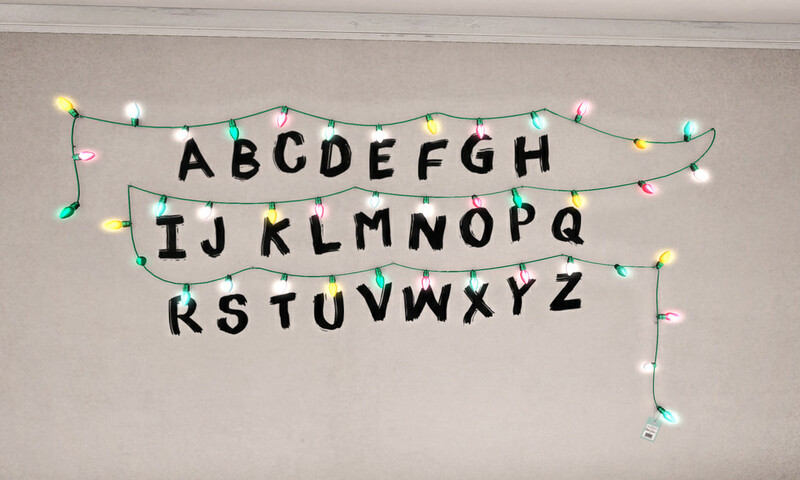 Showcasing The Fans – While other companies use their Instagram profiles to share their own content, Netflix has shown with their Stranger Things account that it can be just as effective to turn things over to the fans. While their page does, of course, dabble in sharing clips and pictures from the series itself, most of the attention is given to fans’ artwork, music, edits, and even memes. Netflix have used the platform to hand their content over the fans, bolstering a real sense of community spirit and enthusiasm around the show. Building Reach – Encouraging fans to share their work on their personal profiles in the hopes of receiving shares from the official account has other benefits too! As more and more fans share their work on personal accounts the programme’s ability to reach new viewers grows and grows. On the other hand, Netflix’s equally massive hit, 13 Reasons Why takes a much more measured, curated approach to Instagram content. Catching The Eye – As with Poldark, 13 Reasons Why‘s Instagram account features plenty of clips and behind the scenes content. However 13 Reasons Why has also adopted an eye-catching disruption to the Instagram timeline in the form of video posts designed to look native to the site. This can surprise and intrigue viewers as they scroll down their timelines, preventing them from scrolling past without noticing. Aimed at a predominantly youthful audience. Designed with the shows’ fans at the heart of their output. Instagram is a space for fans to have fun with the shows they know and love and see those things in a totally different light. In contrast to Facebook and Twitter, Instagram viewers are much more unlikely to come across unfamiliar accounts. The followers you gain on Instagram are much more likely to have sought you out for your content. You don’t necessarily have to win over fans on Instagram, they already know and like your show, it’s all about giving them even more of what they love in fun, unexpected ways!